*Points may not be redeemed for FREEPLAY® at MGM Grand Detroit. 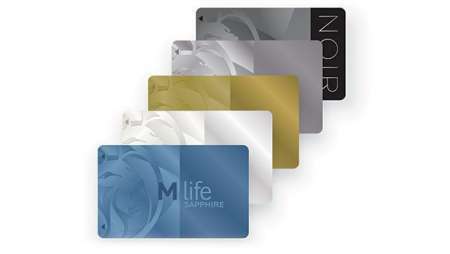 As an M life Rewards member, you'll qualify for exclusive FREEPLAY® promotions and offers from participating casinos. Simply slide your M life Rewards card into your favorite slot machine to see your current FREEPLAY® balance – then play on the house.